Fine sanded lines and 8 elegant yet subtle natural shades provide a unique aesthetic effect with EQUITONE Tectiva. Through colour fibre cement panels Marley Eternit EQUITONE Tectiva uses naturally occurring tints and fine sanded lines to create the unique aesthetic. The subtle shades and naturally occurring hues found within the material enhance the natural matt finish. 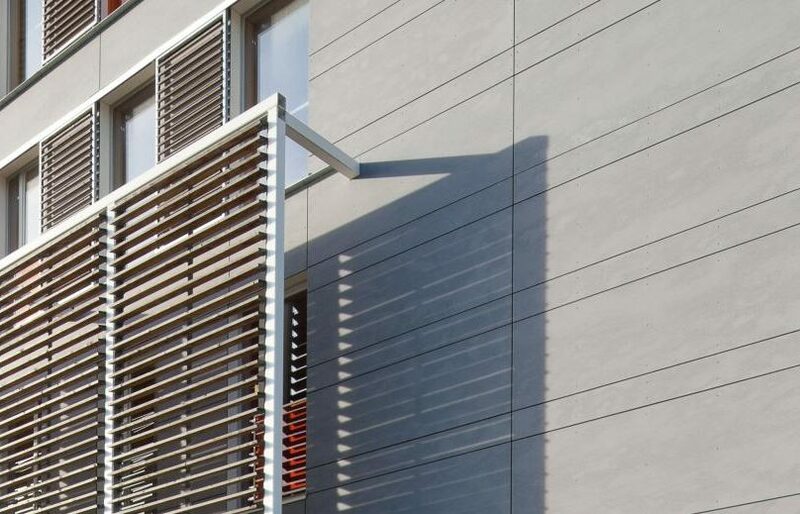 EQUITONE Tectiva panels come to life under the different effects of shade and light, creating a distinctive beautiful façade. Each panel has a unique surface and texture, offering an unpolished rough surface with a delicate linen touch. 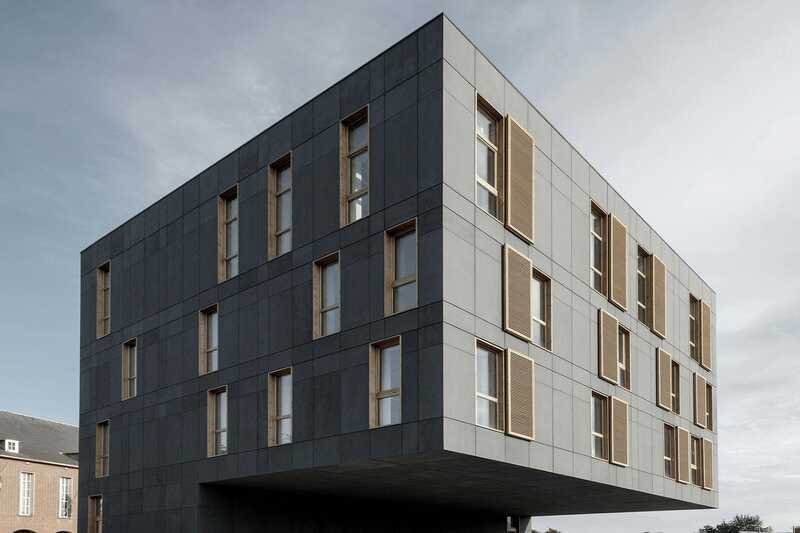 EQUITONE Tectiva fibre cement boards are available in a variety of organic through colours, pigment is held within the board to create a timeless colour that fits perfectly into contemporary and even historic architectural settings. 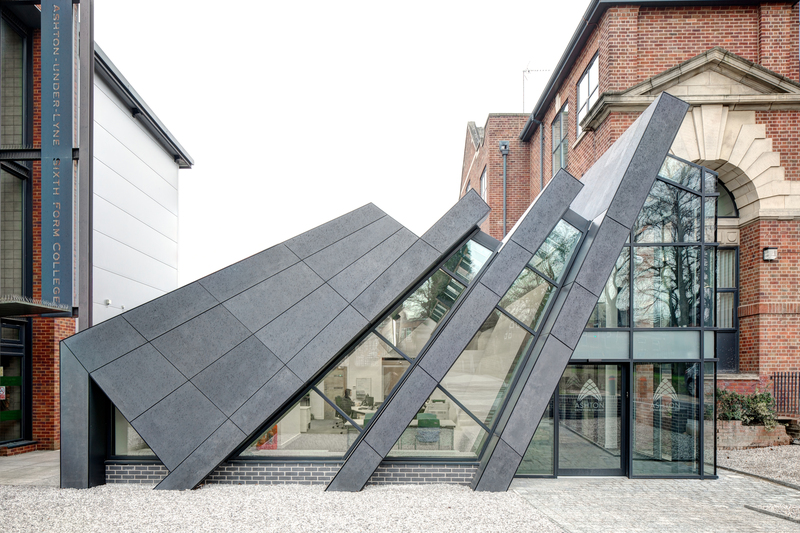 Want to enquire about EQUITONE Tectiva or get a quote? Contact your local branch today.